Three CDs featuring over three and a half hours of material performed during the band’s five nights residency at Teatro Metropolitan, Mexico City in July 2017 & audio extras! This 3CD/1Blu-Ray set features over three and a half hours of material performed during King Crimson’s five-night residency at Teatro Metropolitan, Mexico City in July 2017 plus audio extras. The Blu-Ray contains over two hours of multi-camera HD recorded footage, the audio soundtrack in 24/48 LPCM, hi-res stereo and 5.1 DTS HD-MA (with ‘picture off’ mode allowing the music to be heard independently in lossless audio). 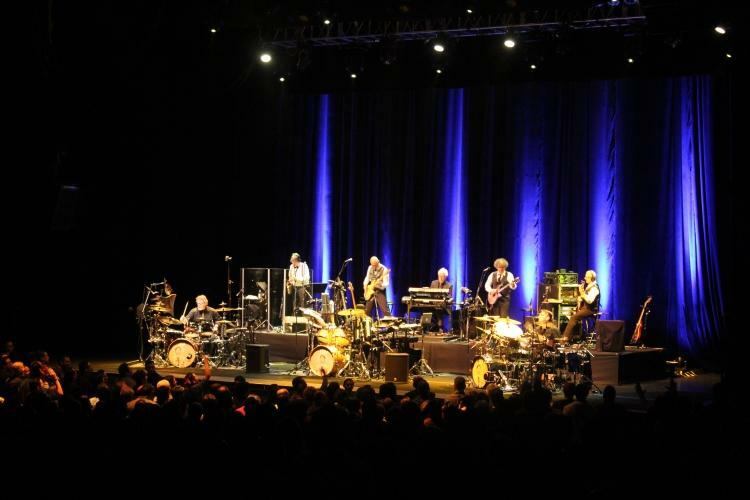 King Crimson is a band that continues to defy conventional expectations. As listeners to last year’s rush-released official bootleg from June 2017 recorded in Chicago discovered, this band gets better by the year. Given the amount of rehearsals, practicing, constantly expanding repertoire base (nearly six hours’ worth of material ready to select from on any given night), wealth of experience among musicians, technicians/sound crew, more comfortable traveling arrangements, better PA systems/mixing desks & the fact that the band is playing, for the most part, in purpose-built theatres rather than the more imaginatively named but sonically challenged venues that hosted rock gigs in previous decades, this should come as no surprise. But it does. Perhaps it’s still part of the Rock ‘n’ Roll myth – the “hope I die before I get old” thought process that seems forever associated with rock music that’s proved so difficult to alter. 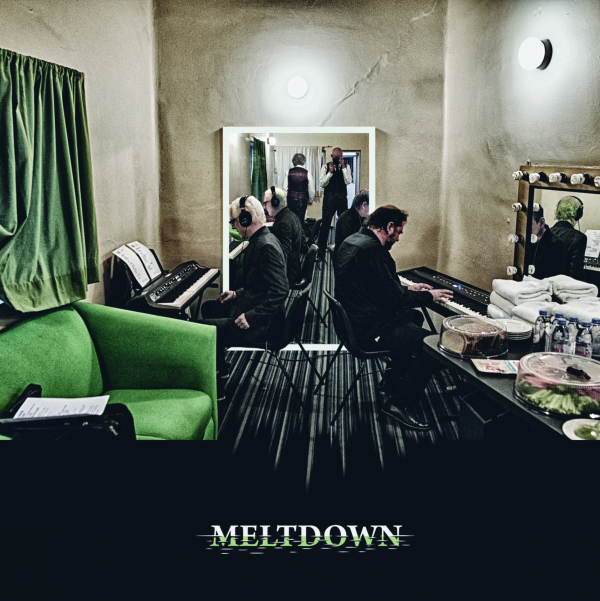 Whatever the reason, the concept of a band maturing, re-inventing itself and being able to present music from a lengthy history in recognizable but ever-changing ways, still with a same sense of wonder as if it were newly-written, remains, if not unique, certainly notable.